Metal filter type CWS, for installations where the cooling water strainer must be mounted close to or below the waterline and for commercial applications. 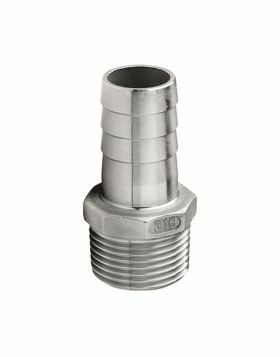 VETUS nickel plated bronze cooling water strainers are an ideal solutions.The cover is removable with one screw. 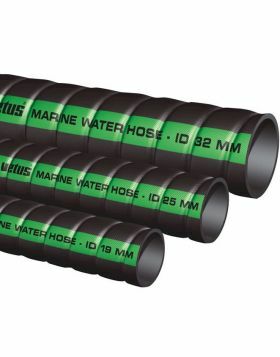 Tested up to 7 bar over pressure.This filter is available in 3 different sizes, ranging from 25,4 mm / 31,8 mm / 38,1 mm (G1, G1 ¼ and G1 ½).Matching V-Quipment hose connections are available separately, see table below foritem numbers. You're reviewing:Cool Water Strainer 1"